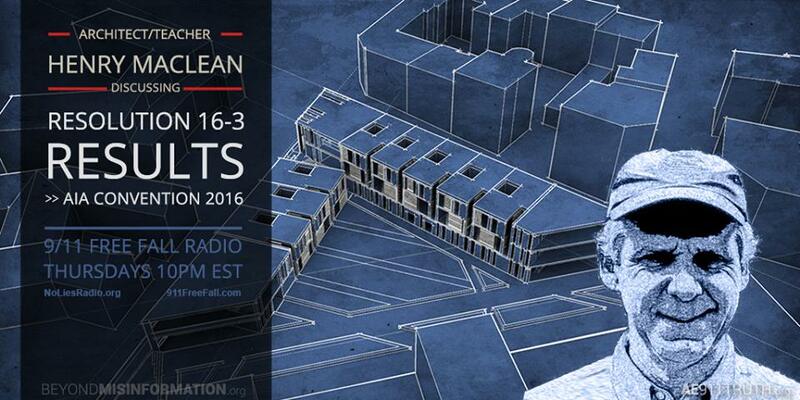 In this encore edition from June 2nd, host Andy Steele is joined by architect Henry Maclean to discuss the outcome of the recent AIA vote regarding AE911Truth’s WTC 7 resolution. 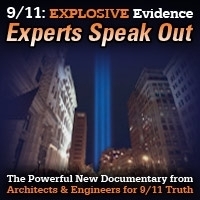 Maclean will give his own take on the controlled demolition evidence and on outreach efforts to other architectural professionals. This show was broadcast on June 7, 2016. 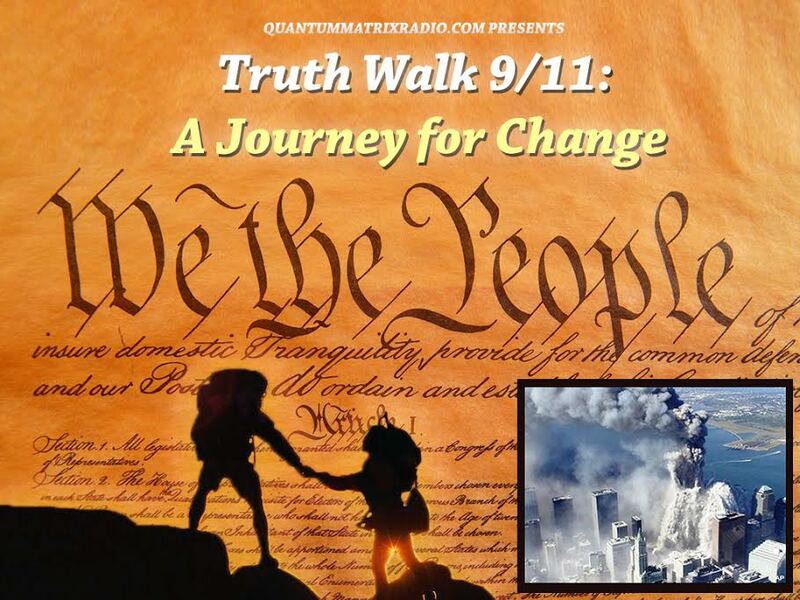 This entry was posted on Thursday, July 7th, 2016 at 12:37 am	and is filed under 9/11, 911 Free Fall, Anti-War, Education, False Flag/Fake Terror, Freedom, News, Protest. You can follow any responses to this entry through the RSS 2.0 feed.